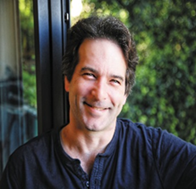 Eyal Kless enjoys a triple international career, as a performing violinist, teacher in the Buchmann Mehta school of music and an author of novels. Eyal regularly performs solo and chamber music concerts. He is the founder and principle of Israel Haydn Quartet, performed with various leading orchestras in Israel as well as recitals. 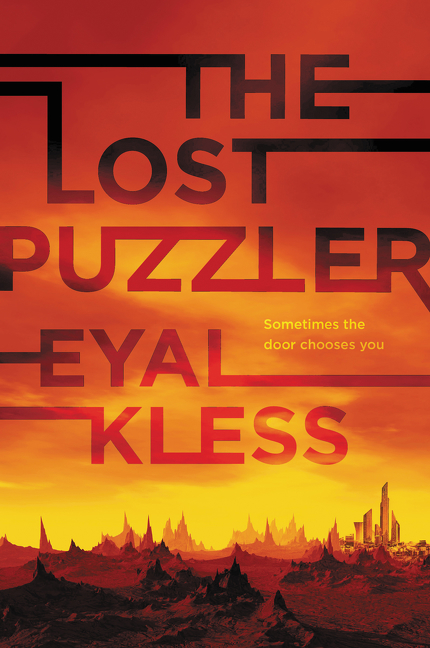 As an author, Eyal published his first novel in Hebrew, Rocca’s Violin (Korim Publication 2008) and has debuted the first of a sci fi/fantasy novel series, The Lost Puzzler with Harper Collins Voyager publication (English) and Blanvalet Publications (German). Right now I am between several books (yeah, I am one of these kind of readers…. 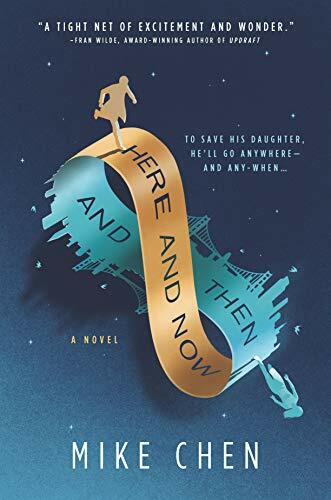 ).There and now and Then by Mike Chen is a very gripping story about time travel, and I am revisiting Lavie Tidhar’s Central Station. And, because I am a violinist in real life, I am also reading the Cambridge Companion to Franz Schubert. 2. What upcoming book are you really excited about? 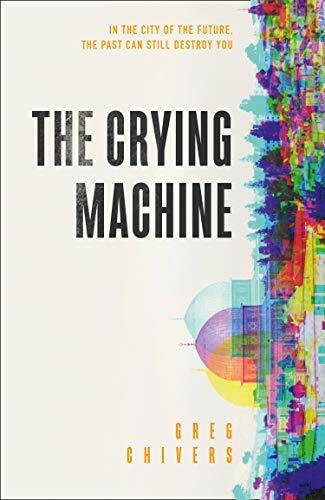 I received an early copy from Harper Collins Voyager of The Crying Machine by Greg Chivers, and I think this book will make some waves as it deals with an alternative history of Jerusalem and a very exciting heist. Shadow Captain by Alastair Reynolds is next on the list. Clayton Taylor Wood is about to publish a great fantasy novel named A Brush with Magic, which is about an interesting mix of art and magic. I’ve read only a few chapters of the first draft and the main idea is so great, I can’t wait for him to publish it. 3. Is there a book you’re currently itching to re-read? 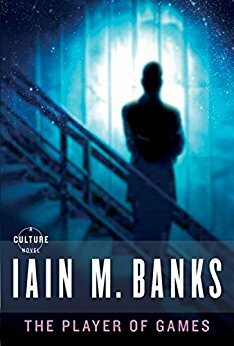 Ian Banks’ Player of Games because, well, what an awesome universe! And anything by Terry Pratchett, the one and only. 4. How about a book you’ve changed your mind about – either positively or negatively? Clayton Taylor Wood’s work, because reading his books changed my mind about self-publishing. When I was trying to publish myself, I harbored the “not good enough for normal publication” stigma about self-publishing. I was blessed that, after a long search, I was found by my current agent, Rena Rossner (Deborah Harris Agency). About a year later, Harper Voyager signed a two-book deal. Even though I made it to publication, it was a long and quite harrowing experience. I was getting rejected for a variety of reasons, many of which had nothing to do with my writing and more with the current situation of clients and books about to be published. I understand now why some people get frustrated by the process and decide to go on their own. Some of them, like Clayton, produce very good stories that could have easily made it to the “mainstream” publication. 5. What’s one book, which you read as a child or a young adult, that has had a lasting influence on your writing? I think Dragonlance was my first real fantasy setting book series, and the first I managed to read in English. It had a profound effect on me, but I guess the books that changed my life was Gary Gygax’s Dungeon & Dragons books. I was an avid Dungeon Master and the game honed my abilities (and need) to come up with new adventures, build worlds and bring out characters and conversations that are memorable to my players. 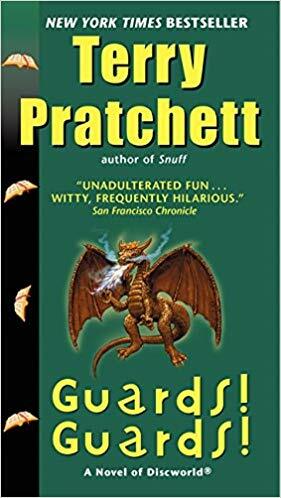 Terry Pratchett’s Guards Guards was the first one in the series I read and it changed the way I look at fantasy as a tool for discussing modern moral issues and the use of sophisticated humor. 6. And speaking of that, what’s your latest book, and why is it awesome? The Lost Puzzler”came out in January and so far, it has been well received. I read all the critiques, even the few that are not in favor of the book, and learn what I can from them. It seems people really like the world that is created in this book and the variety of memorable main and side characters. It took me more than 20 years to finish the book, and then I had to write a second book. 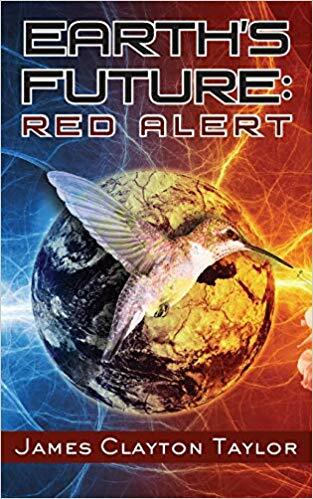 I admit I was very anxious when I began working on the sequel, but it helped that The Lost Puzzler was still in the editing process, so I could begin threading the stories together in subtle but satisfying ways. The Puzzler’s War took less than a year to complete and it is now in the process of being edited. I believe it is going to be even better than the first novel!